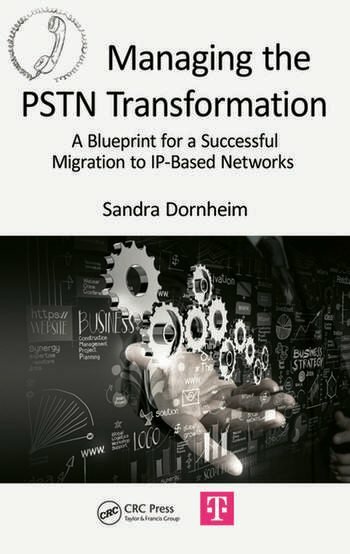 While there are many scholarly books and papers that cover the technical issues behind the public switched telephone network (PSTN) migration, few books describe exactly how to manage the migration process economically. Filling this need, Managing the PSTN Transformation: A Blueprint for a Successful Migration to IP-Based Networks reflects the latest understanding of the challenges behind migrating customers from the old PSTN network to an IP infrastructure. 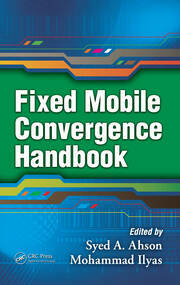 The IP transformation blueprint described in this book is not a theoretical cookbook that describes how this could work. Instead, the book presents a blueprint that is the product of countless hours of work by hundreds of individuals at Deutsche Telekom (DT) over almost two years. 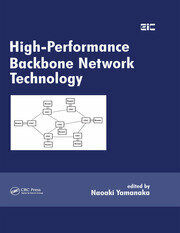 The book presents insights gained as the DT team migrated the entire public switched telephone network in Macedonia to an Internet protocol-based platform. It illustrates the various types of challenges the team faced in integrating complex systems, including flight control at their airports, alarms for fire and police response, and large enterprise customers. Detailing new conceptual approaches and the best practices developed for ensuring knowledge transfer within the DT group, the book presents the information in a step-by-step manner to enable you to easily adapt the blueprint for particular service provider requirements. Since successful migration relies on key aspects beyond the technological side, this work provides you with a product portfolio roadmap, migration plan, IT roadmap, business case framework, and a go-to-market plan. 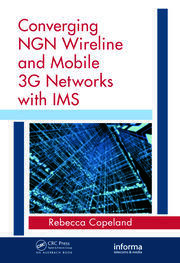 Although the book discusses the experiences of the Deutsche Telekom team as they worked to migrate the telephone network in Macedonia to an Internet protocol-based platform, the IP transformation blueprint and lessons learned presented can easily be scaled up and applied to any market around the world. Sandra Dornheim is project manager at Deutsche Telekom, Europe and Technology, with a focus on go-to-market and launch management. Over the past two years she was responsible for the go-to-market work stream within the IP transformation and PSTN migration initiative at Deutsche Telekom. After graduating with a master’s degree at the University of Mainz (Germany) in business and economics, she started working for Deutsche Telekom. She has 11 years of telecommunication experience within different organizations and projects, however, her focus has always been on marketing and sales. She completed her second master’s of science degree in strategic marketing leadership at the Henley Business School in the United Kingdom.